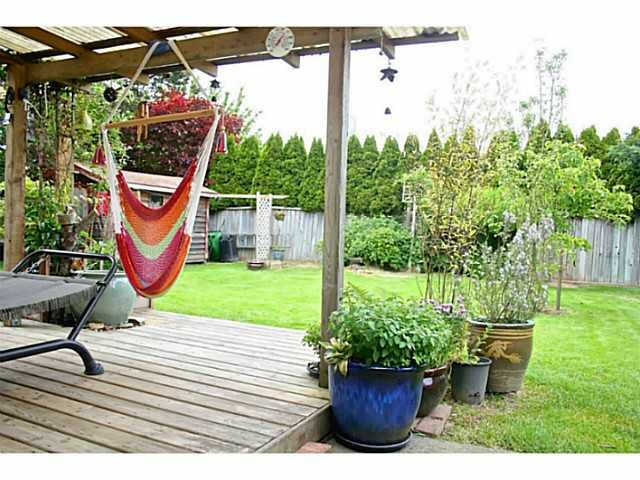 Spacious Rancher sitting on a large 7201 sq ft Landscaped lot walking distance to the dyke and Steveston Village. The house has been lovingly maintained with all new windows. This property is perfect for 1st time home buyers or investors.Priced To Sell! !